Compositech manufactures industrial screw conveyors for drum and disc filters and for rotary thickeners. Several models of disc filtration equipment include a large diameter rotor operating an internal collection re-pulper trough with a screw conveyor to process the thickened pulp. 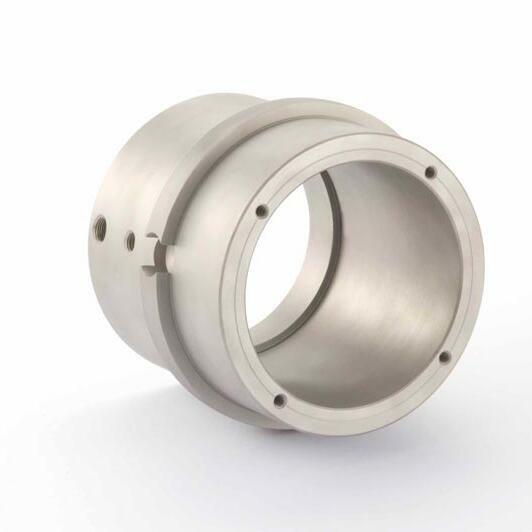 We have designed a screw conveyor parts set with a pre-installed wear sleeve on a removable stub shaft. We also add a jack screw port to the end cap to facilitate removal of the sleeve housing from the stub shaft and inner end. For drum filters, Compositech provides new and replacement cake conveyors with screw design. If the filter cake needs to be converted back into a slurry, a horizontal shaft re-pulper can be installed. Rotary thickeners use a rotating drum and a fixed chute for transporting sludge. The sludge moves through the rotating drum by means of a screw conveyer and discharges at a concentration 2 to 10 times the initial concentration. 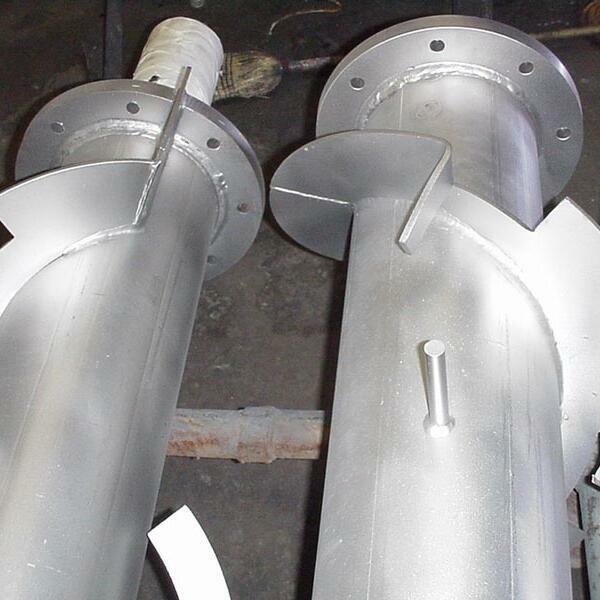 We provide repulper screws and drums for these thickener applications.